Welcome to Backpeddling’s Bicycle Emporium! 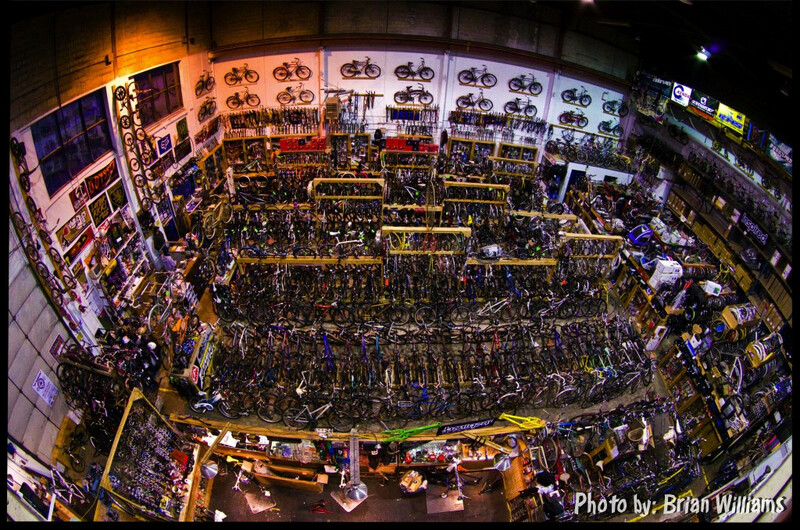 Located in the heart of Guelph, Ontario, Canada, Backpeddling is a 6000 square foot bicycle store, specializing in bicycles, bicycle parts, and bicycle accessories. Included within the store is our highly revered collection of bicycles from as early as the 1850s, which will be sure to amaze all bicycle enthusiasts. With no less than 1000 bicycles in to choose from, we cater to everyone’s cycling needs. 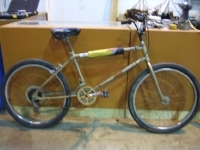 Whether you want a new or used bicycle, Backpeddling has you covered. 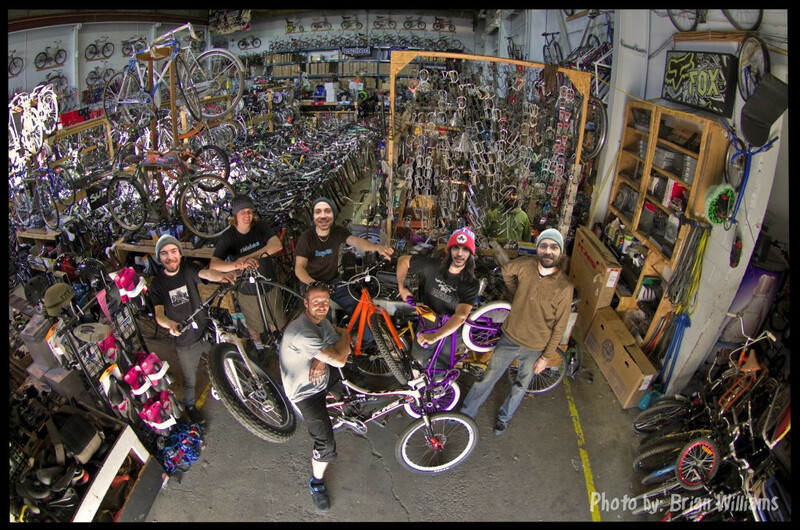 From children’s bikes to adult bikes, specialty, performance, bmx or everyday utility bicycles, we look forward to getting you rolling. If it’s parts or accessories that you’re looking for, you should definitely come and check out the massive selection that lines our shelves. Service…say no more! 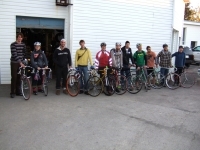 We love servicing all makes, models, and eras of bicycles. Whether it’s a 21st century mountain bike, or a 19th century penny-farthing, we’re up to the challenge! 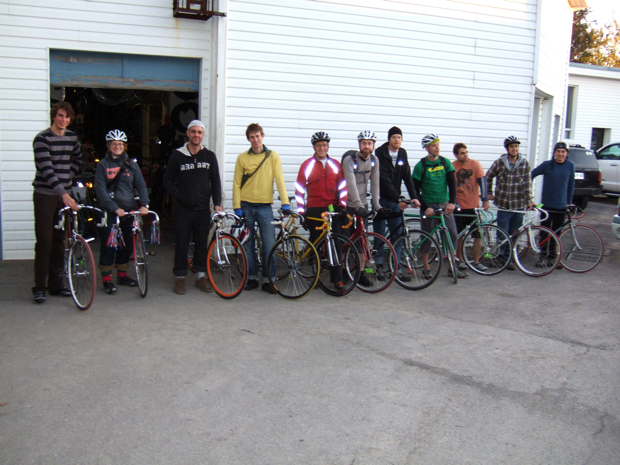 Our incredible staff brings a diverse measure of expertise to all bicycle disciplines, and they look forward to getting you back in the saddle again. 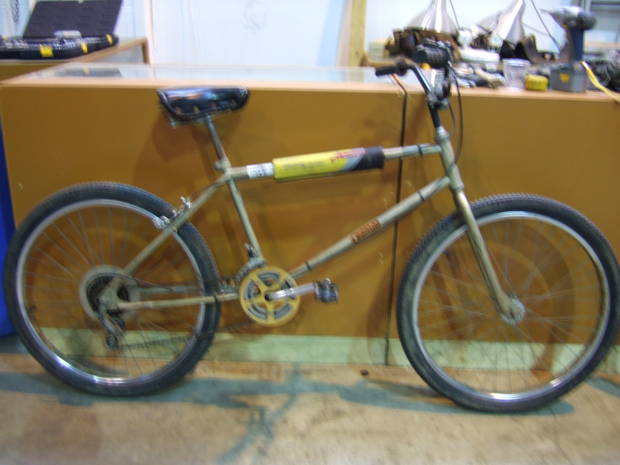 Drop by and check out Backpeddling Bicycle Emporium soon!